The Creative Cakery was established in 2014 by self-taught cake artist Sandra Russo. 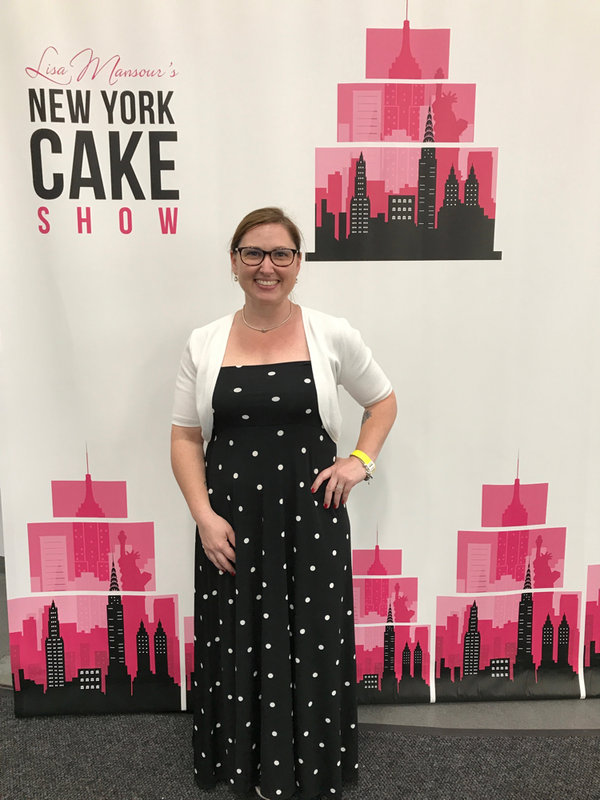 Located in the beautiful Hudson Valley, NY, Sandra creates bespoke cakes and confections to make special celebrations extraordinary. Using only fresh ingredients, everything is home baked and made to order. No matter what Sandra bakes, she believes it should also taste amazing. 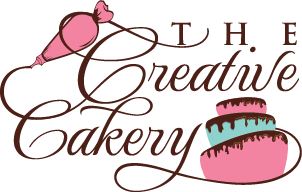 Whether for a wedding or first birthday, The Creative Cakery strives for perfection and ensures that every client’s vision for their special occasion is met, if not exceeded.